Hi. My name is Mari. 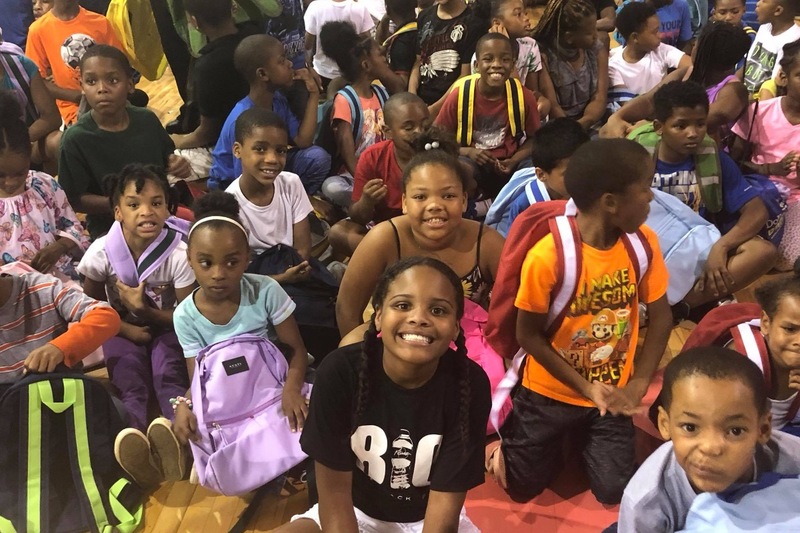 You probably already know me as Little Miss Flint. 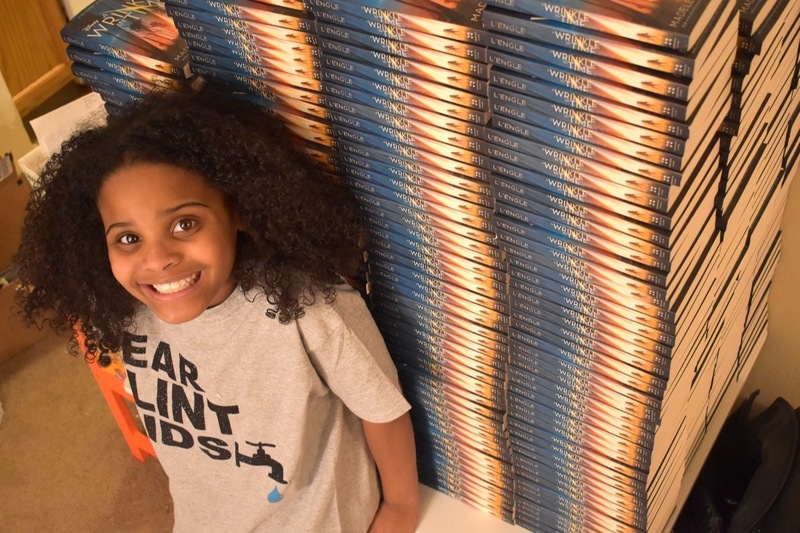 Im 11 years old and from Flint, Michigan. Im an activist and a proud Flint Kid. 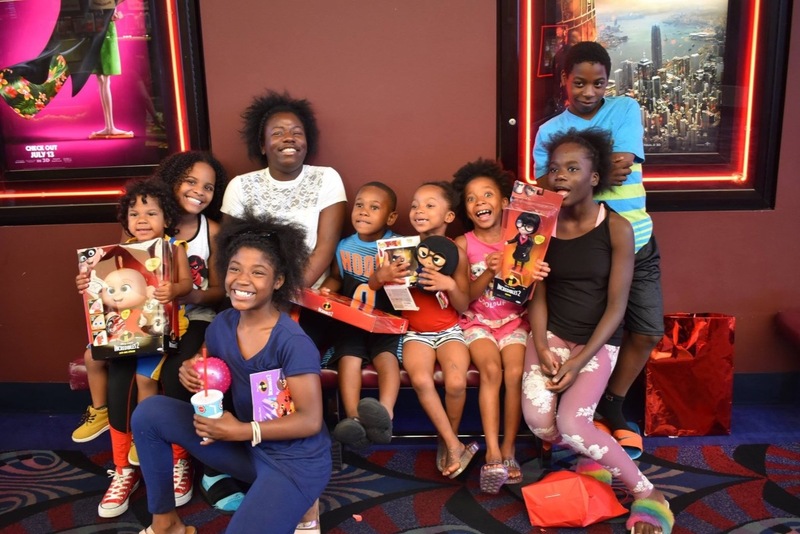 Last year in 2018 we were able to successfully do the #BlackPantherChallenge and the #WrinkleInTimeChallenge and we did a screening for the Incredibles 2. 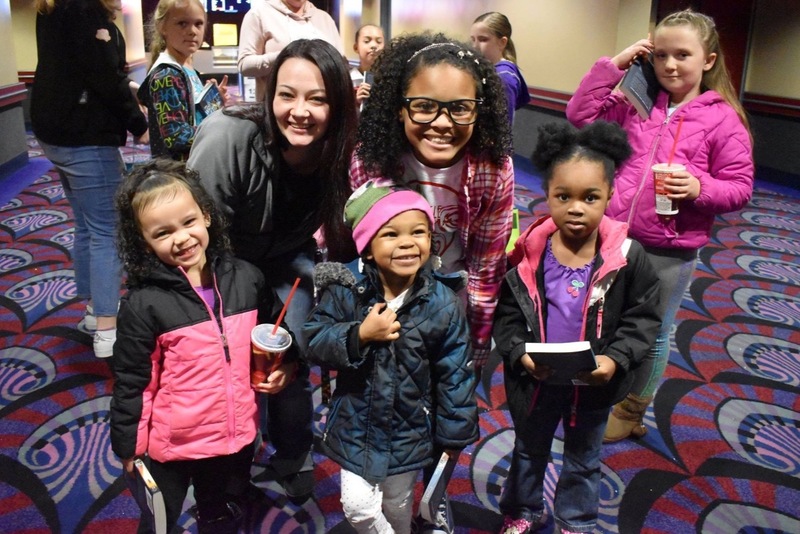 All for #FlintKids to be able to see themselves represented on screen as the heroes, as most black kids dont get to see themselves as the hero in the movies. 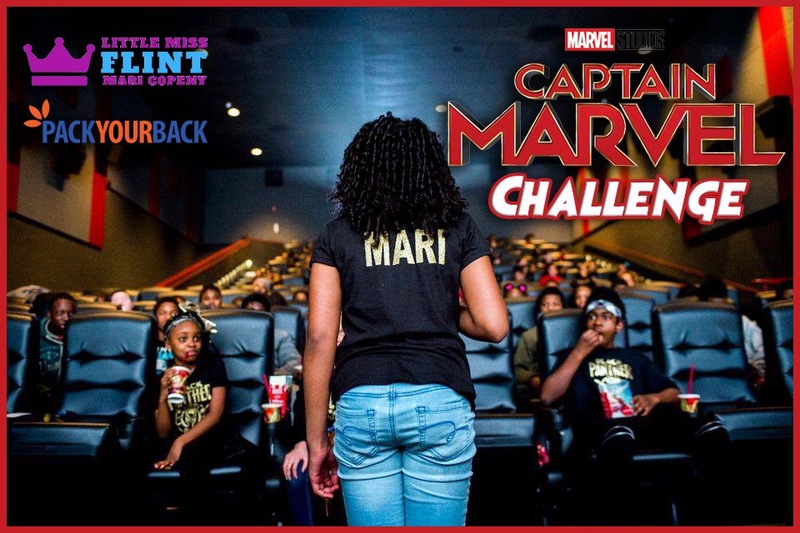 This year the first movie challenge we are doing for Flint Kids is the #CaptainMarvelChallenge. 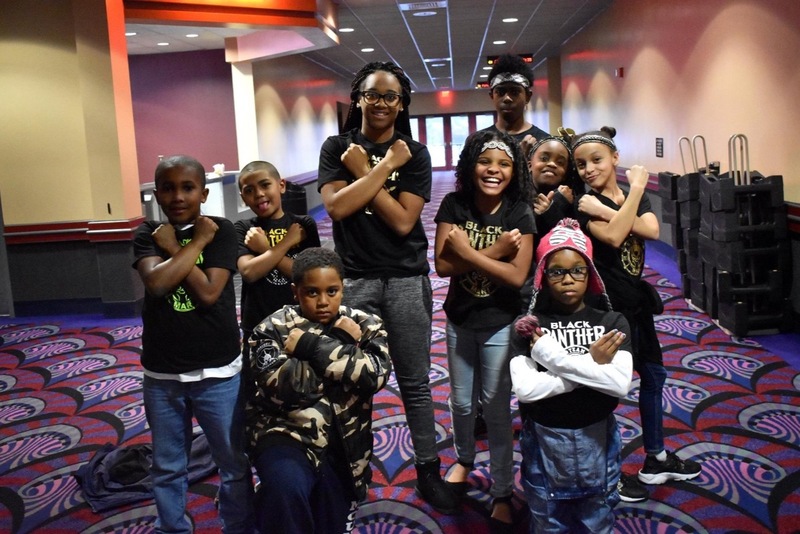 Much like the Black Panther Challenge its about letting kids see themselves represented on the big screen. Captain Marvel lets a girl take center stage and be the star of the movie. She is the strongest hero in the marvel universe, girls need to be able to see that kind of girl power on the big screen. The funds we raise will help to rent out movie theaters for the showing(s) (depending on how much we raise). It will also cover the cost of popcorn and a drink. And you know it wouldnt be a #TeamMari Challenge without putting our own twist on things. Every kid attending will receive a Captain Marvel comic book and books. 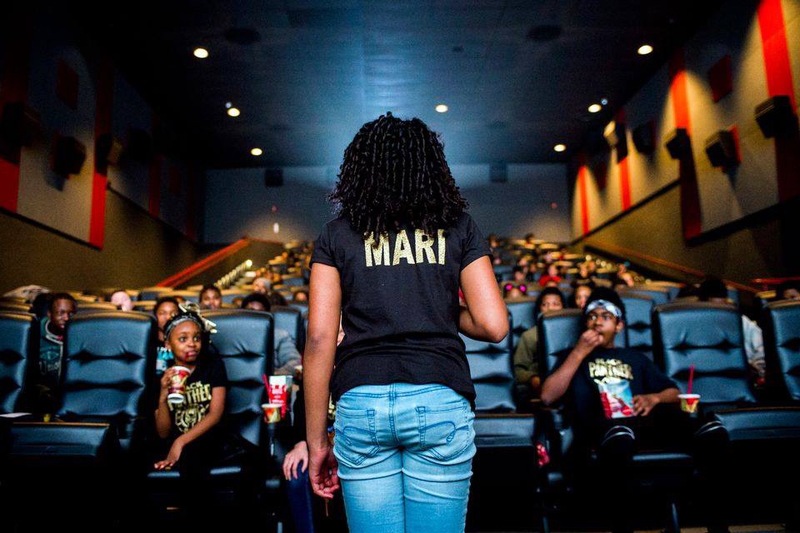 Any remaining funds will go towards 2019 Flint Kids programming with Team Mari and Pack Your Back including summer programming, water distributions and more.